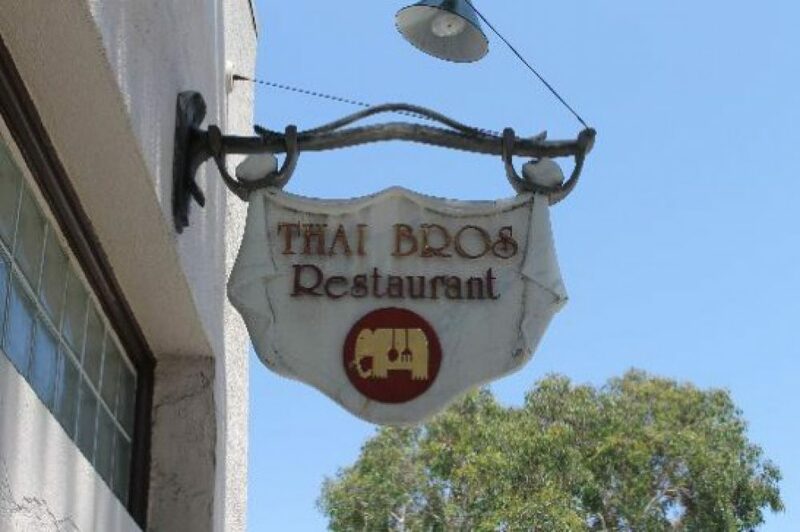 Family owned Thai Restaurant located near the ocean in Laguna Beach. Been operating since 1994 now and our food only gets better. So do our service! We love the locals, the regulars and the ones who wander in and keep coming back for more! Come in and have a taste.